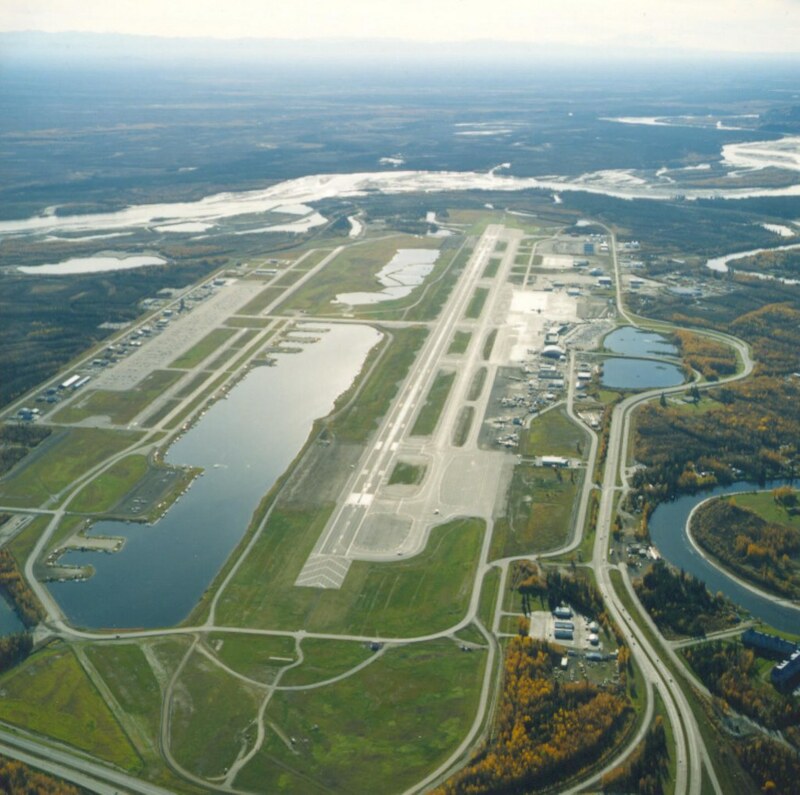 This project completely reconstructed the single main runway in one construction season. The design included conversion of Taxiway A to a temporary runway to allow air traffic to have continued use of the airport while the main runway was shutdown. 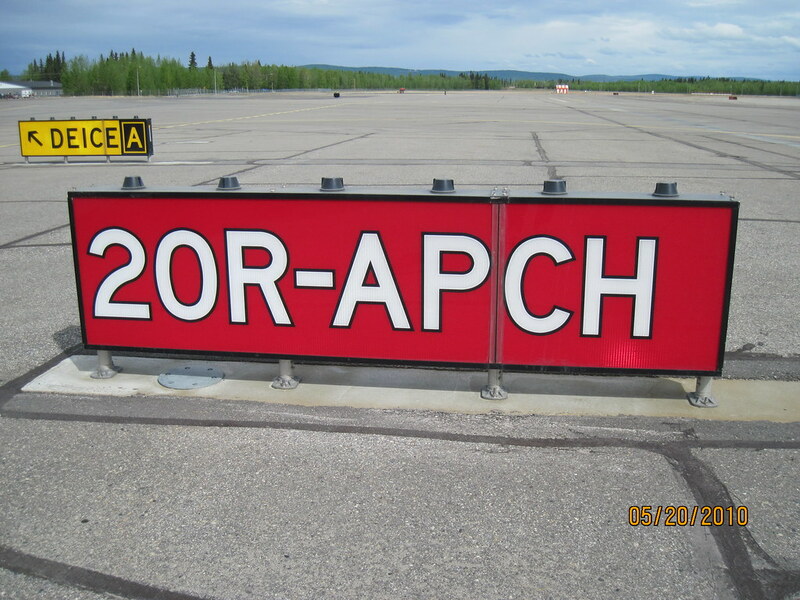 The main runway was completely stripped of pavement, all underground lighting systems were removed for replacement, and the runway designation changed from 01L-19R to 02L-20R. 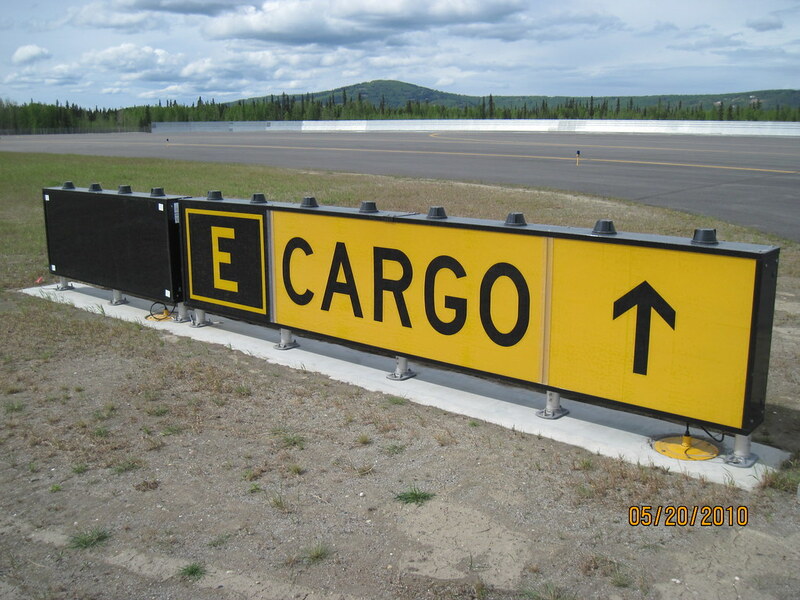 Electrical design for the new runway included high intensity edge lighting, centerline lighting, touchdown zone lighting, threshold/end lighting, signage, and flush MALSR and ALSF-2 approach lighting. Also included was the design for a new 4,500 sf Regulator Building (vault) with new and relocated generator sets, switchgear type constant current regulator assemblies, and an L-890 Airfield Lighting Control and Monitoring system. This new building houses specialized electrical equipment that is critical to the operation and control of FAI’s airfield lighting systems. The building footprint provides adequate clearance around electrical equipment for maintenance and removal/replacement of equipment without impacting operations. As part of a previous project for the same runway, PDC provided services to reconfigure the existing elevated MALSR and ALSF-2 approach lighting systems to partial semi-flush installations for a runway extension. The project required close coordination with the FAA, and included the electrical design for new buildings to house the revised approach lighting systems and new ILS equipment for the new Runway 02L. PDC’s design for the ALSF-2 system included upgrading the a 3-loop system to a 5-loop system.